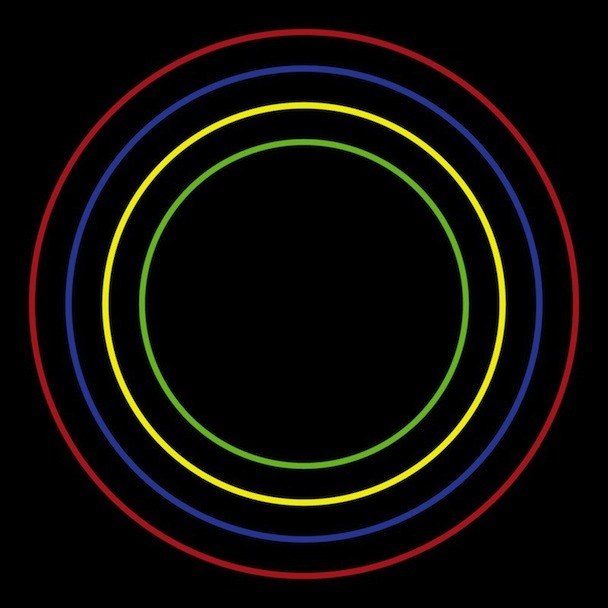 So I've finally had a chance to listen to Bloc Party's new album 'Four' and in all honesty I have mixed feelings towards it. 'VALIS' is the stand out track for me because its reminiscent of tracks like 'Two More Years' from their album 'Silent Alarm' - great melodies, great hooks and great climax. 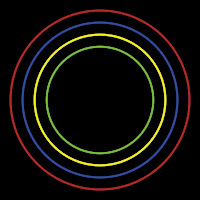 For all those saying that they've 'changed', what does that even mean, bands always change but in my opinion they never forget and in Bloc Party's case they definitely haven't forgot how to do it.